Scott Edwards, Co-Director of Food and Water Watch‘s Food and Water Justice Project. 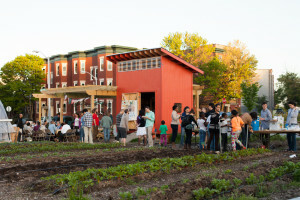 Then, we return to Whitelock Community Farm in Baltimore’s Reservoir Hill neighborhood. 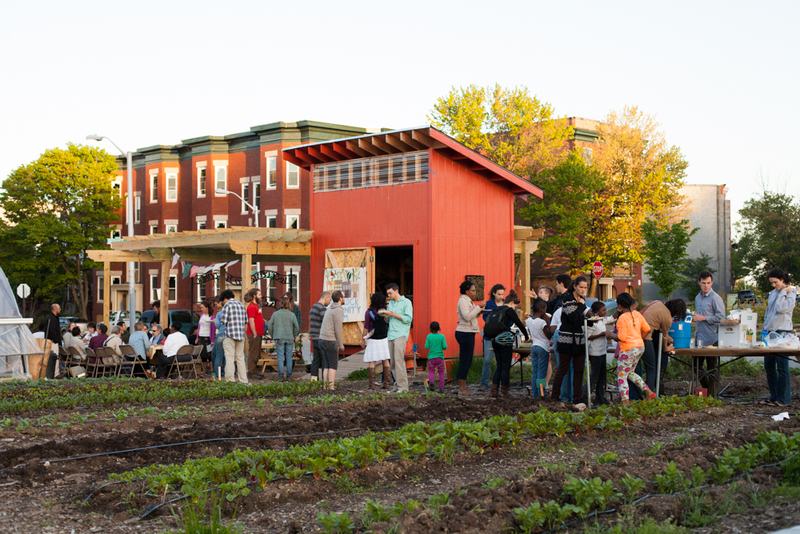 We will take a look at what is current being produced on this street corner farm and at their new initiative to expand onto a lot across the street from their current location. They will hold an event this weekend to raise funds for this initiative. Our guests will be: Victoria Day, Reservoir Hill community member; and Alison Worman, Farm Manager at Whitelock Community Farm. We close out the show with a Thanksgiving recipe from Damian Mosley of Blacksauce Kitchen! He tells us how to make sweet potato biscuits.